It was a matter of time until it was available to stream. Now it is here. 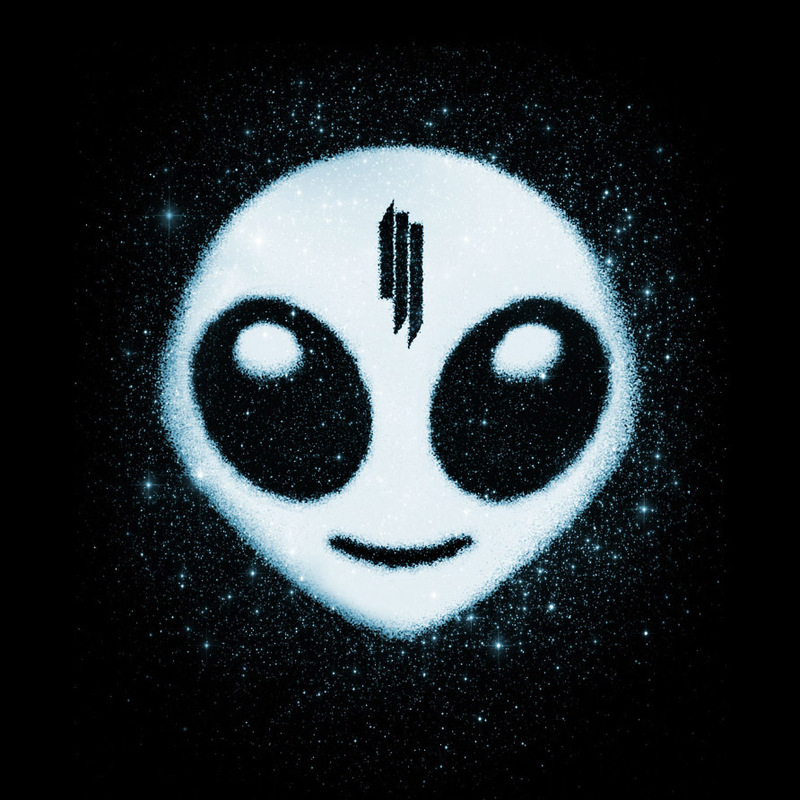 Skrillex’s newest album, “Recess” was brought to everyone’s attention through the application he put out. This album is absolutely amazing. He works with Chance the Rapper, Diplo, Alvin Risk, and many others to create some hard hitting, awesome tracks. Skrillex definitely takes everything to the next level in this album and it shows. Check out all the tracks below and tell us what you think!